In connection with the creation of the scientific journal “Chemical, Physical and Technological Surface”, its co-founders are the National Academy of Sciences of Ukraine and the A.A. Chuiko Institute of Surface Chemistry of the National Academy of Sciences of Ukraine, the present sixteenth issue of the collection “Chemistry, Physics and Surface Technology” is published under the new name “Surface” (Certificate № 15862-4334 Р from 27.10.2009). 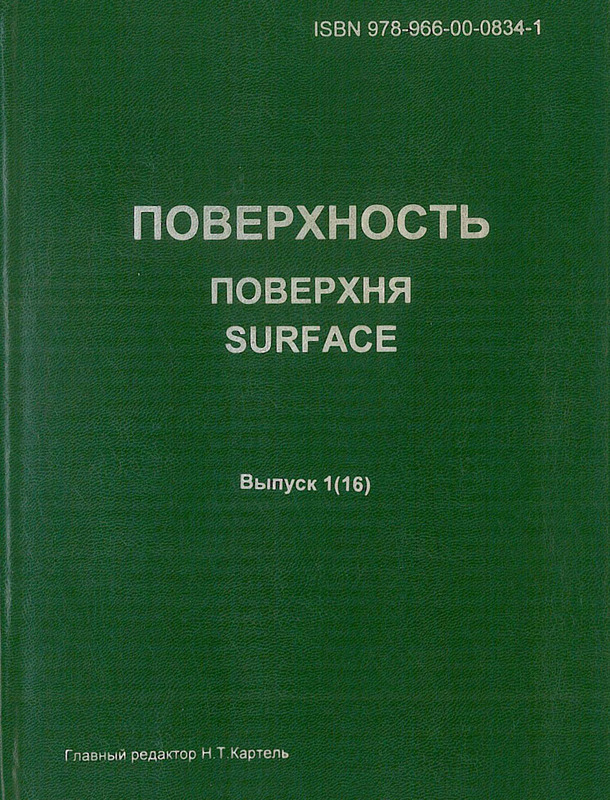 In the collection "Surface" it is planned to publish original scientific and review articles devoted to the study on chemical, physical and biological aspects of surface phenomena, adsorption and chemical reactions on the surface of solids, the synthesis of new adsorbents, catalysts and composite materials. 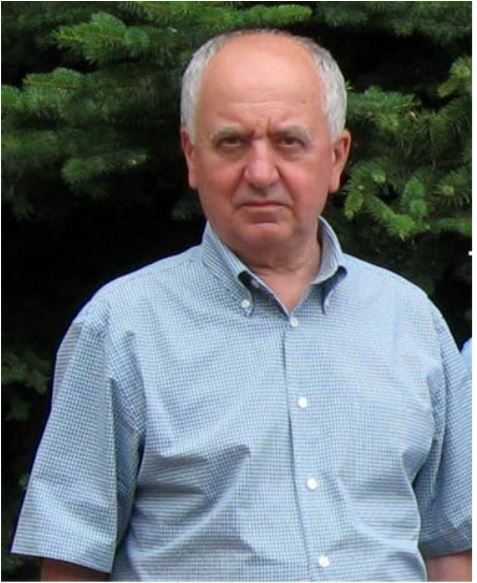 Particular attention will be paid to the work of young scientists and graduate students. Following the established tradition, the articles in the collection are published in Ukrainian, Russian or English. Комплексы включения «β-циклодекстрин - бензолкарбоновая кислота»: стехиометрия, термодинамика комплексообразования, устойчивость, термостабильностъ.